A new year means new books! I’m excited for the many new releases that January kicks the year off with! I loved Susan Dennard’s Something Strange & Deadly series so much and put Truthwitch in my TBR pile as soon as it was announced. It’s been an honor being apart of the Truthwitch Street Team (shout out to my Airwitches! ), and I’m so excited that everyone will finally be able to read Turthwitch! 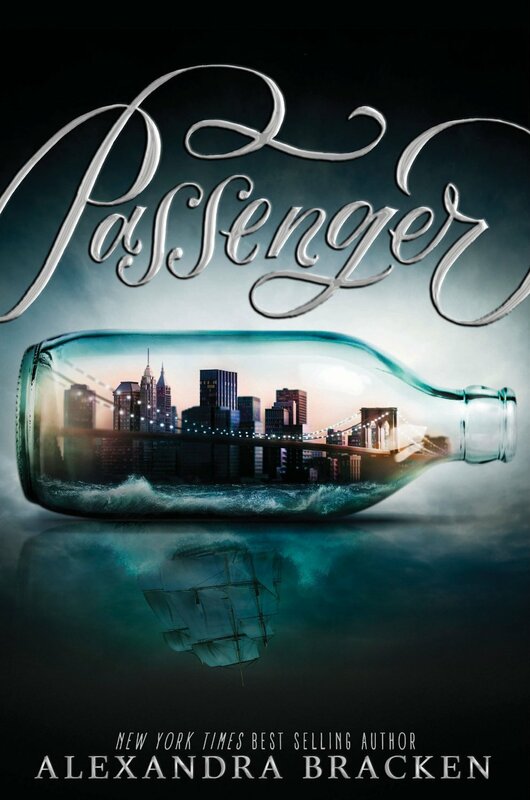 I’m a huge Alexandra Bracken fan, and I’m stoked for her latest novel, Passenger. Time travel + Alex’s writing? This is going to be one epic story. 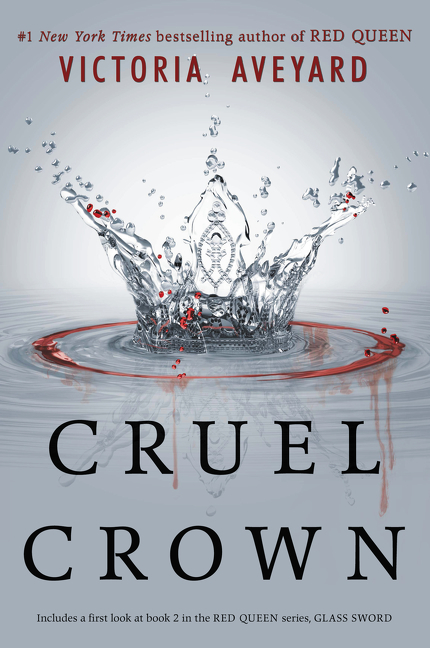 I enjoyed reading Red Queen, and I’m excited to get backstory about Queen Coriane and Farley, two characters that I was wondering about throughout Red Queen. I really do love fantasy novels, and this synopsis sounds promising. I hope I can find time to read this novel soon! Oooh just the synopsis alone sounds great. And man, do I love me a romance with a prince. 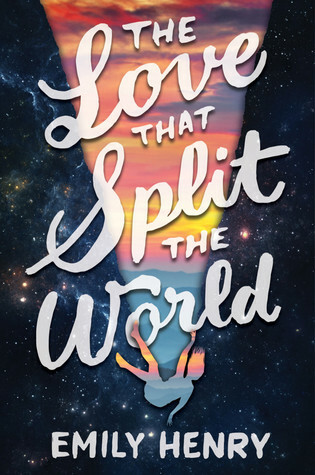 This novel is definitely in my TBR pile! Kahlen is resigned to finishing her sentence in solitude . . . until she meets Akinli. Handsome, caring, and kind, Akinli is everything Kahlen ever dreamed of. And though she can’t talk to him, they soon forge a connection neither of them can deny . . . and Kahlen doesn’t want to. I read through The Selection trilogy very quickly and enjoyed the romance in it. 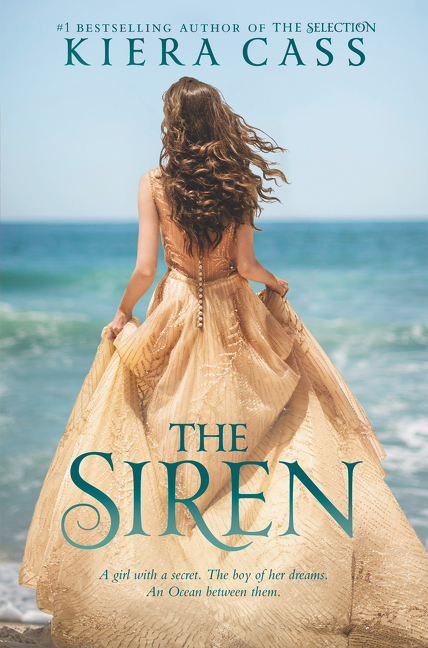 I’m definitely curious about Kiera Cass’s latest standalone, The Siren, and how it will play out. I have heard nothing but wonderful things about this debut and will definitely be checking it out once it releases at the end of this month. These all sound so good! I can’t wait for Truthwitch though, as well as Passenger. I didn’t know about some of these so thank you for sharing! 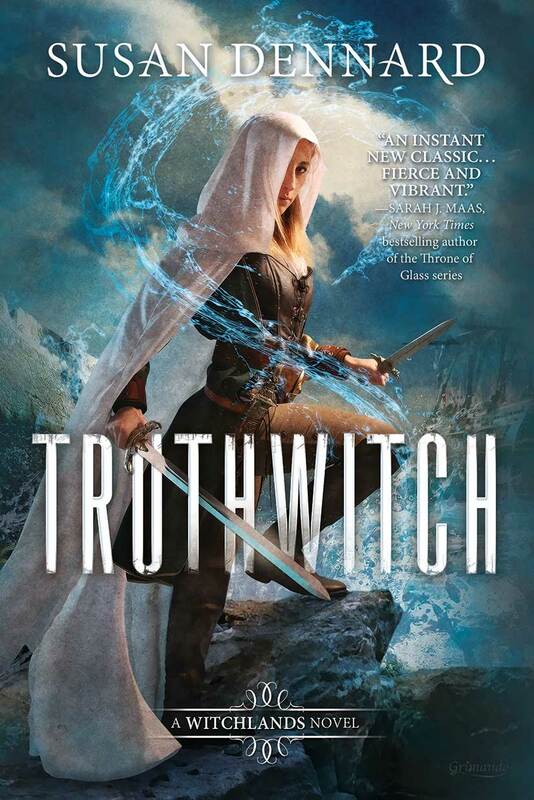 Truthwitch is amazing! I didn’t love Passenger unfortunately. 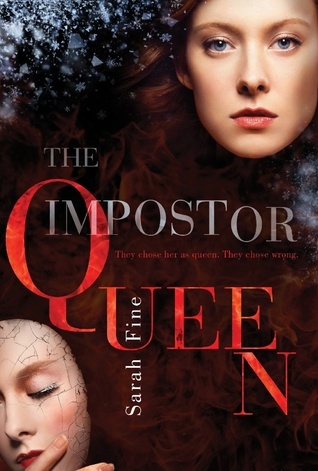 I am super excited to read The Imposter Queen and The Siren. 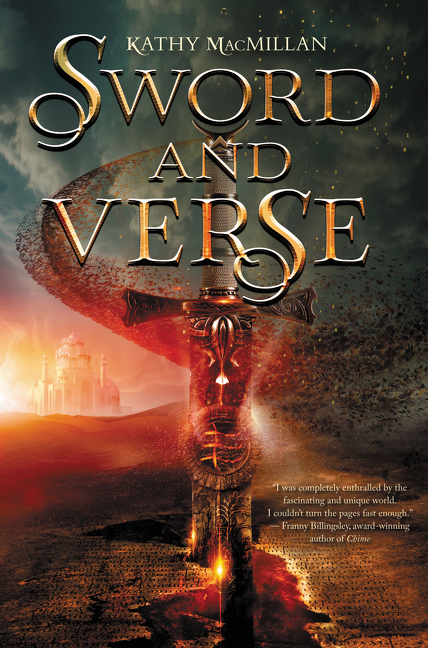 I read Sword and Verse and it was good. I hope you love them all!